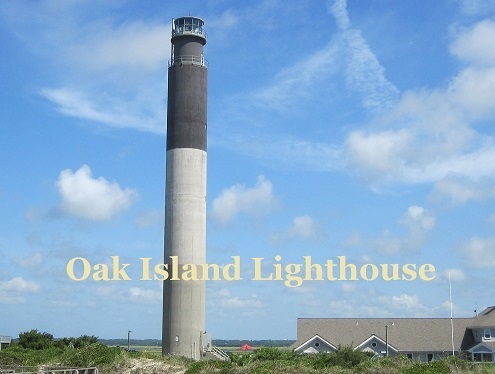 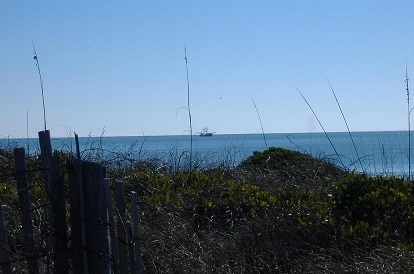 See Oak Island NC pictures. 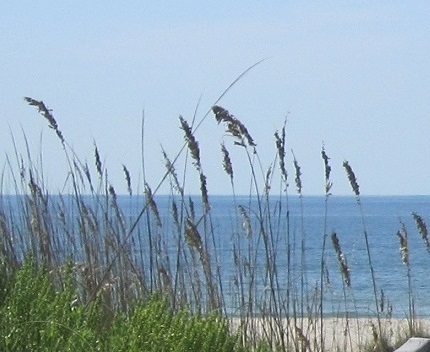 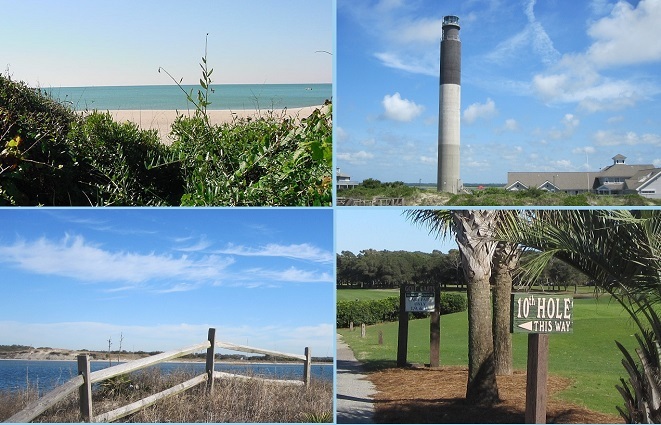 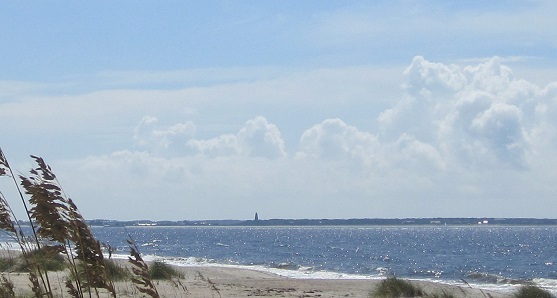 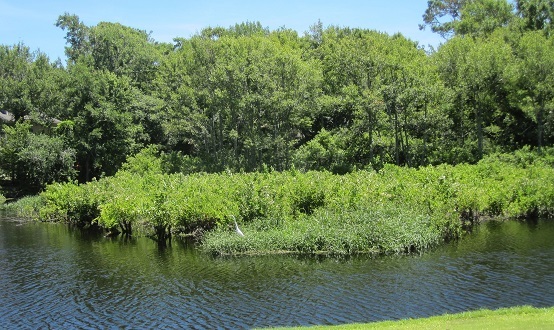 See images of the Atlantic Ocean, the Intracoastal Waterway, and the Oak Island Golf Course. 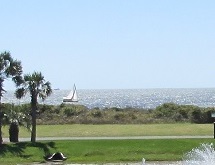 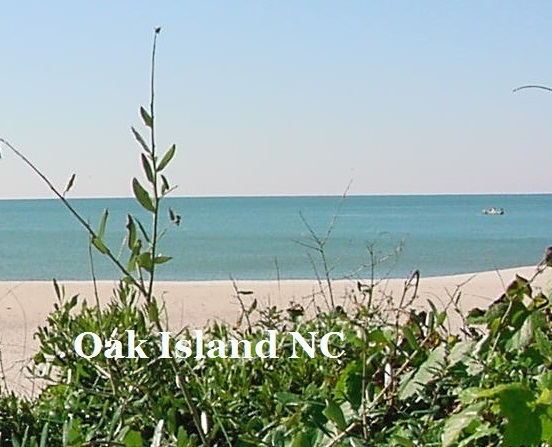 Click on the Oak Island NC pictures below to see images of the ocean, marina, golf course, and more. 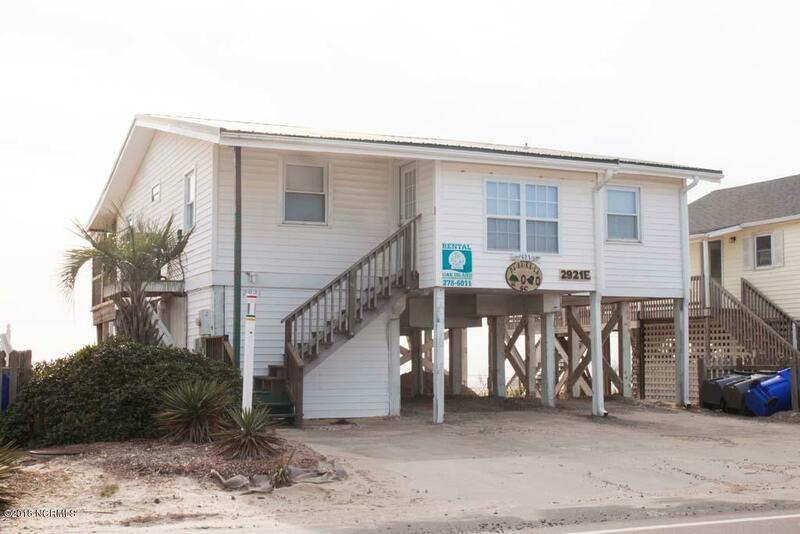 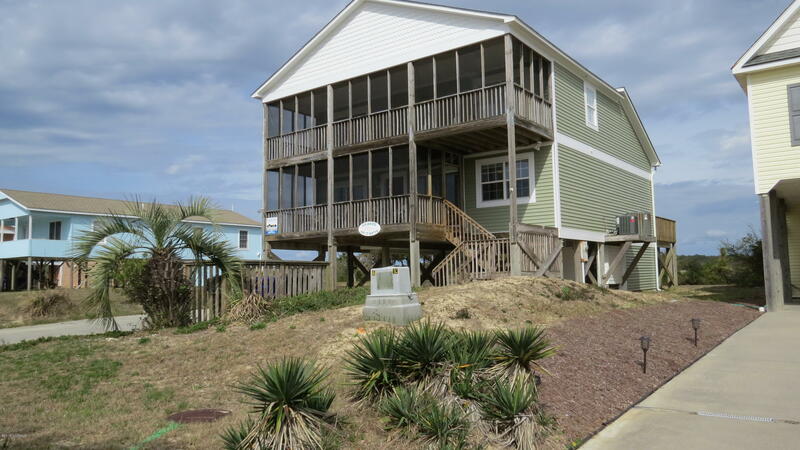 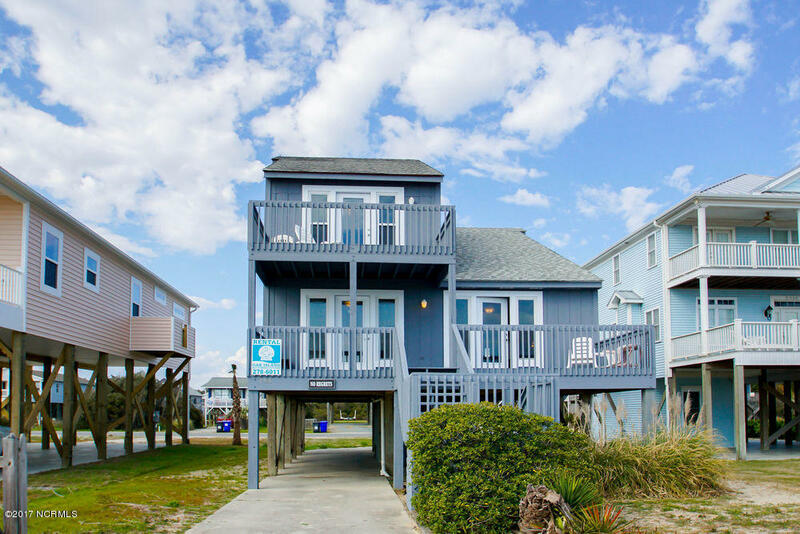 View the beaches at Oak Island and Caswell Beach, see the Yacht Drive and Waterway area, and view the Beach Drive and oceanfront areas. 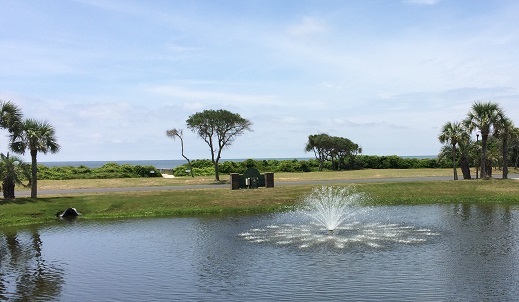 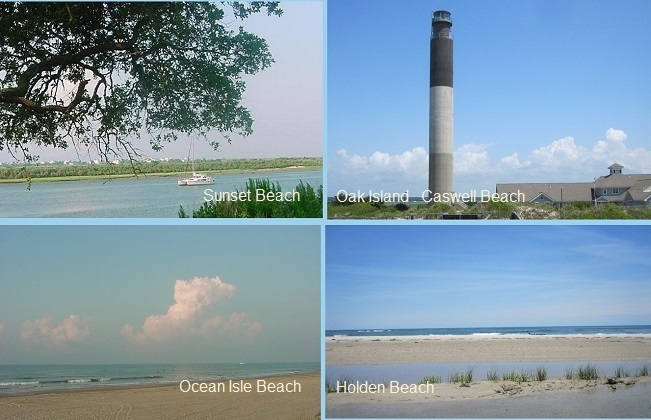 View the marina, Davis Canal, and the beaches, visit the Caswell Beach area, and see pictures of the Oak Island Lighthouse. 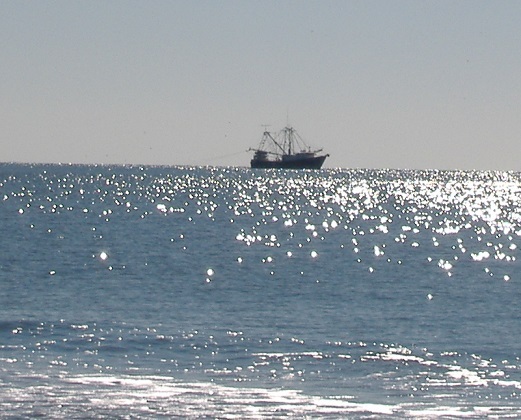 View pictures of the Atlantic Ocean, fishing vessels, sailboats, and the beaches. 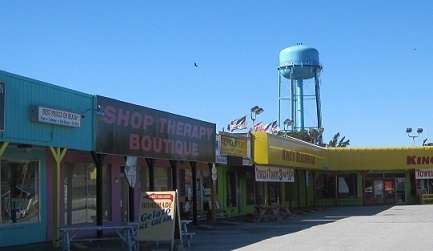 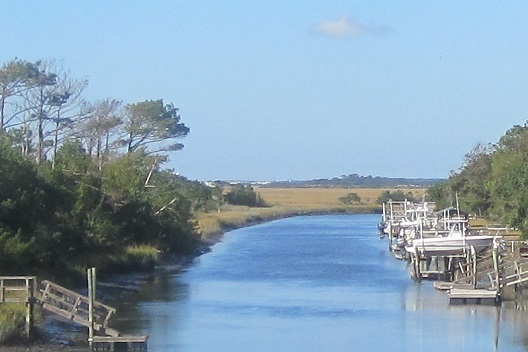 See the Intracoastal Waterway and Davis Canal, and find shops and businesses in the Oak Island, Southport, and Brunswick County area of southeastern North Carolina. 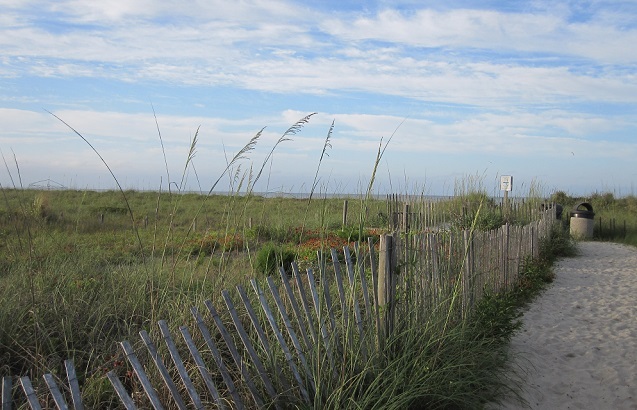 See Oak Island and Caswell Beach photos, and view Sunset Beach, Holden Beach, and pictures of the Brunswick County beaches and islands. 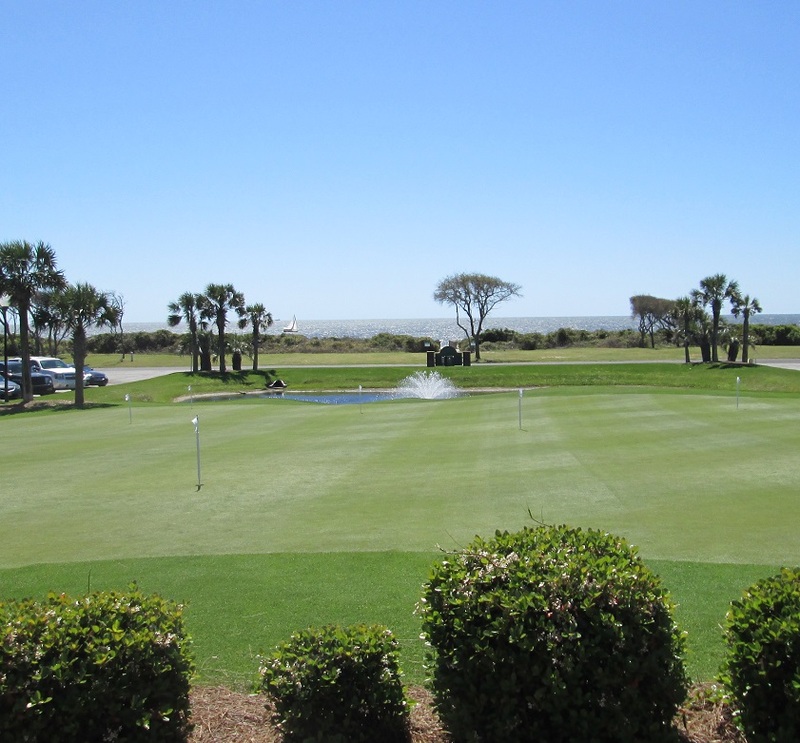 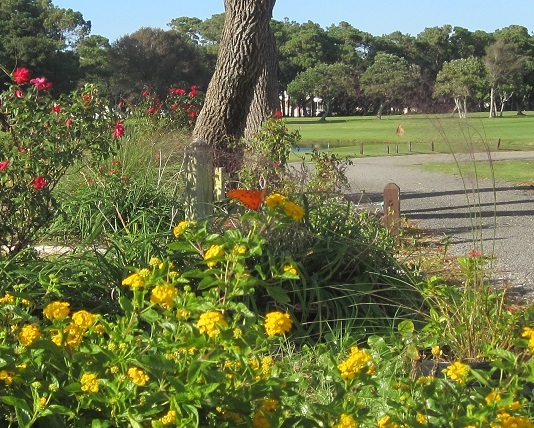 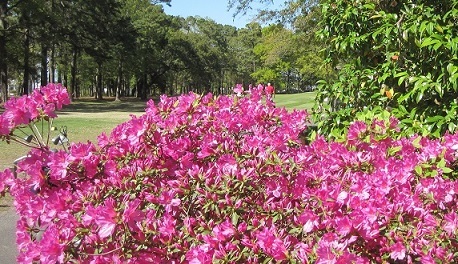 Play the Oak Island Golf Course at Caswell Beach and Oak Island, and find golf at Boiling Spring Lakes, St James Plantation, and additional communities in Brunswick County North Carolina. 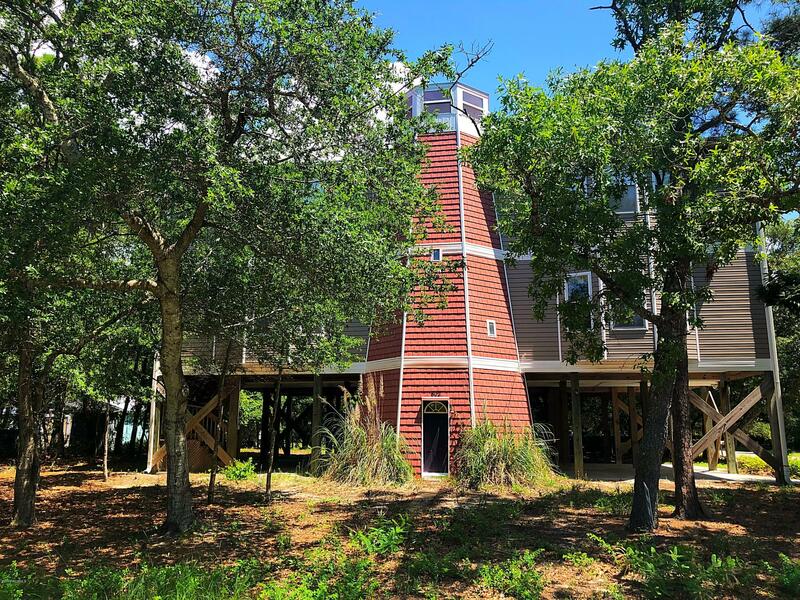 See the Intracoastal Waterway at Oak Island and Caswell Beach, and find St James Plantation across the Waterway from Oak Island. 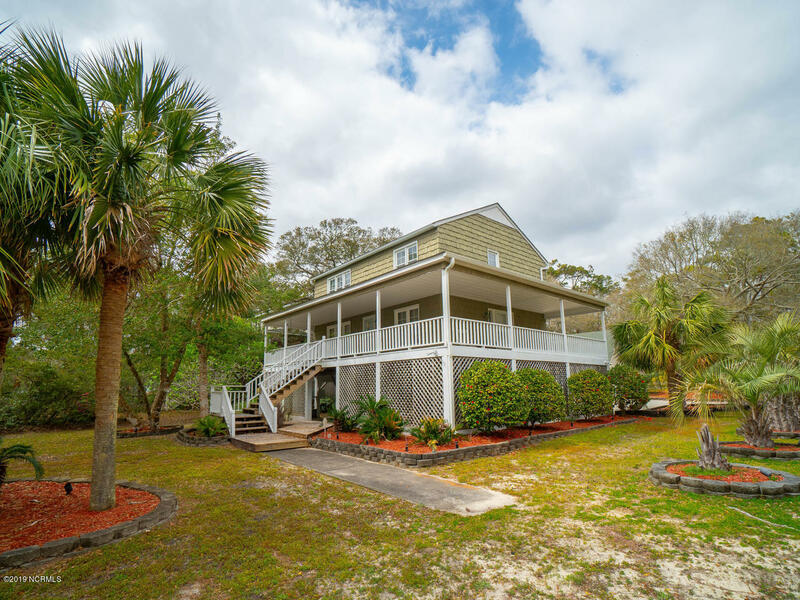 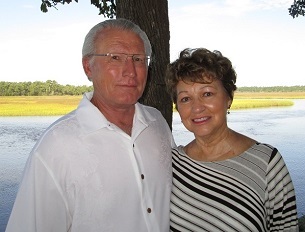 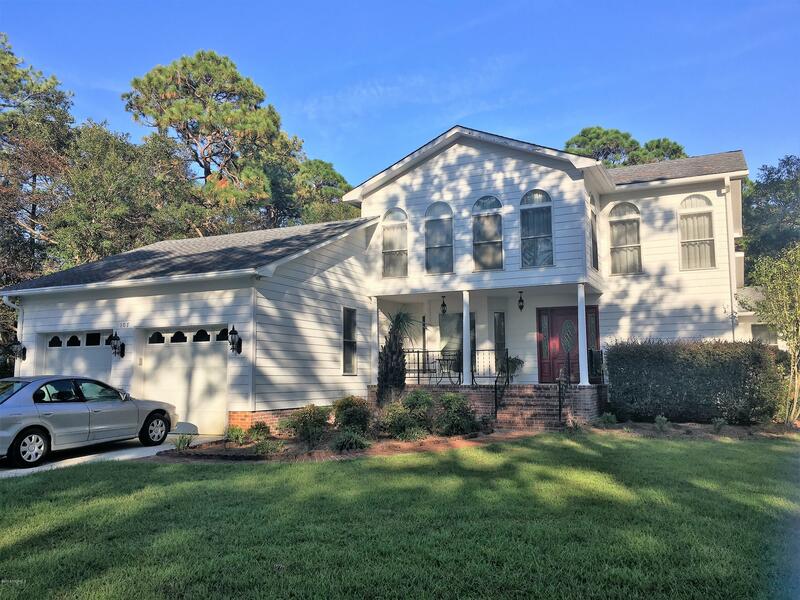 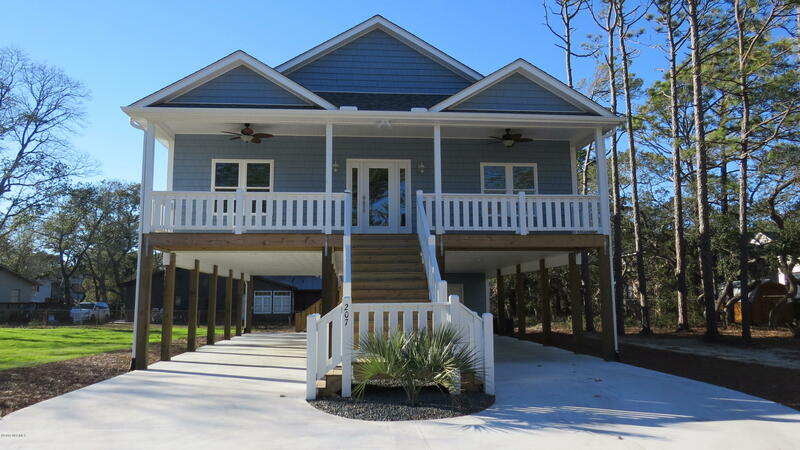 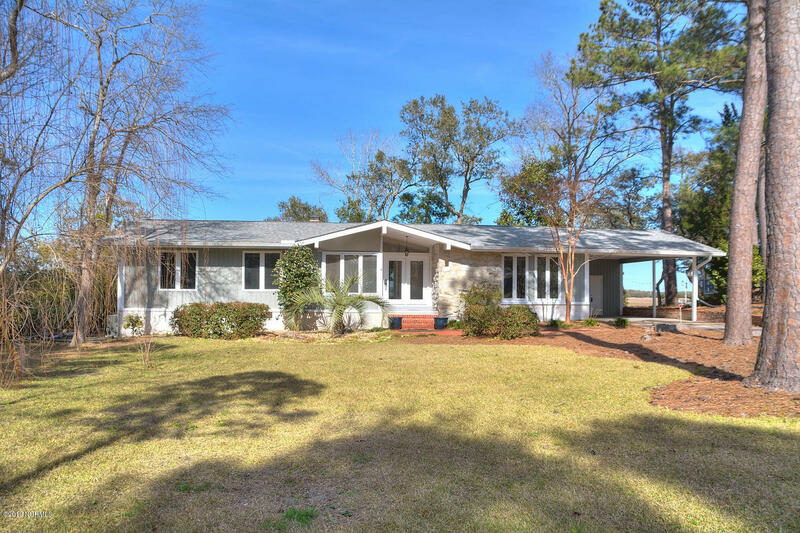 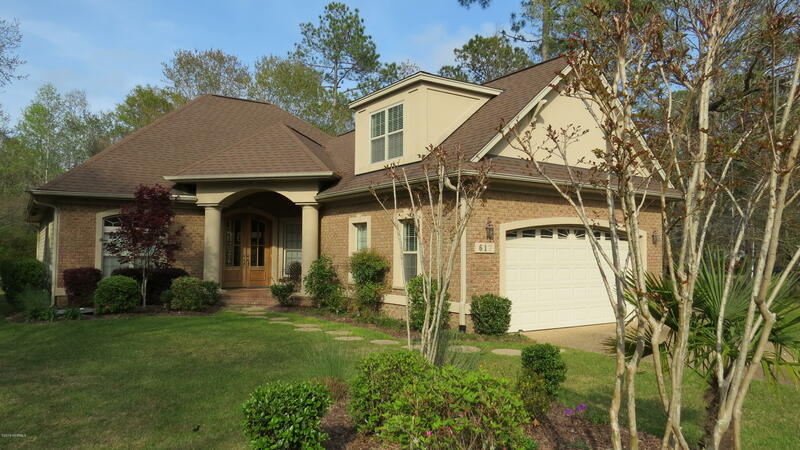 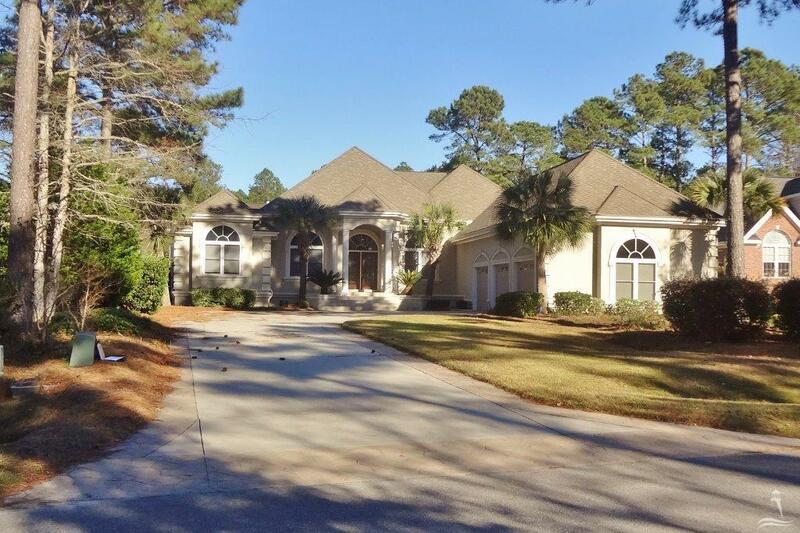 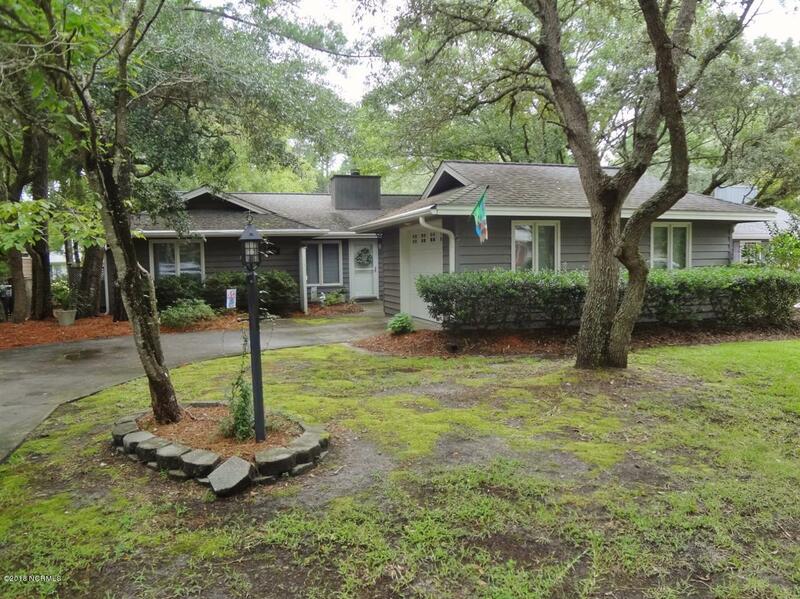 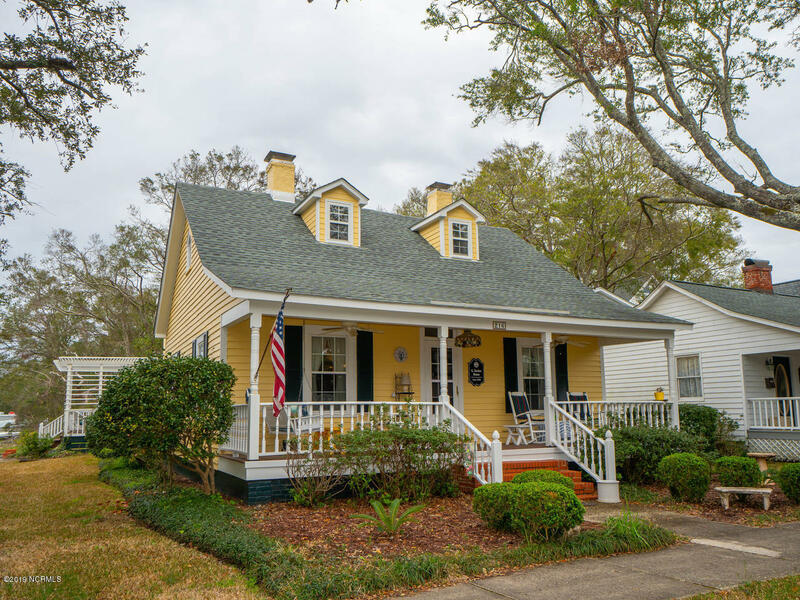 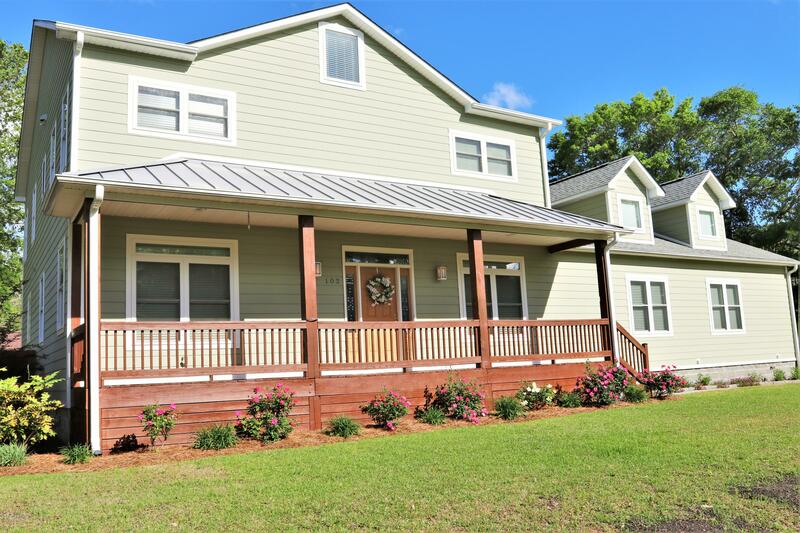 If you are relocating to the coast or planning to buy a vacation home, see real estate and homes for sale at Oak Island, and find St James Plantation real estate and properties for sale. 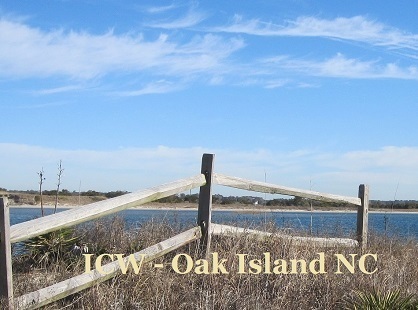 Browse these pages for pictures of the Oak Island and Caswell Beach area, view Boiling Spring Lakes, St James Plantation, and Southport NC pictures, and visit the Oak Island NC blog. 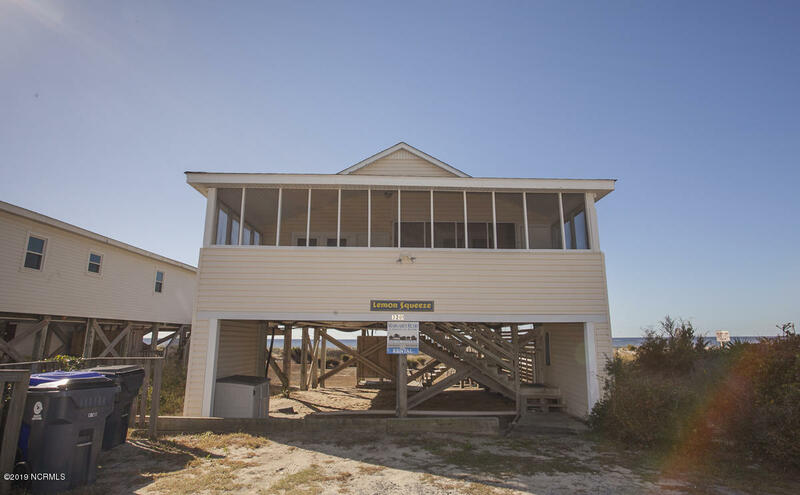 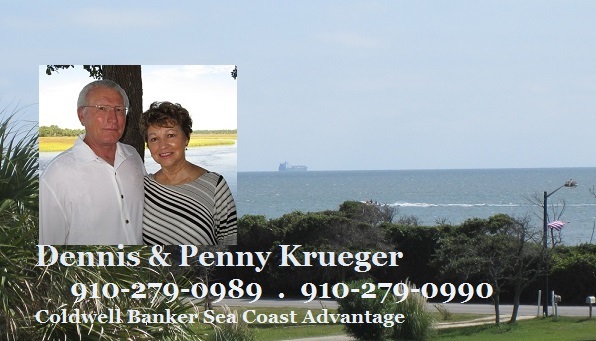 If you are moving to coastal North Carolina and the Brunswick County beaches, find Intracoastal Waterway homes and properties for sale, ask about oceanfront area homes and beach houses, and see Oak Island NC new homes for sale. 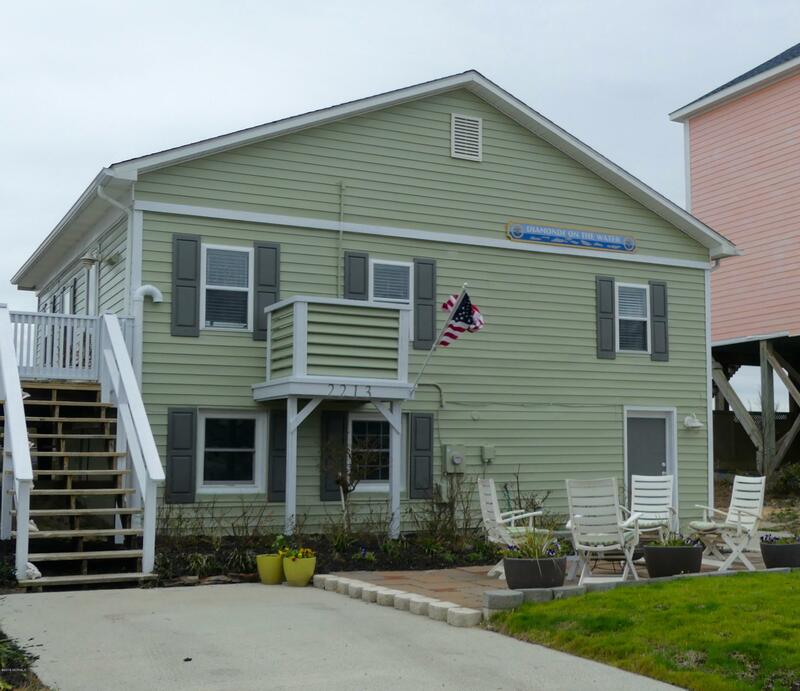 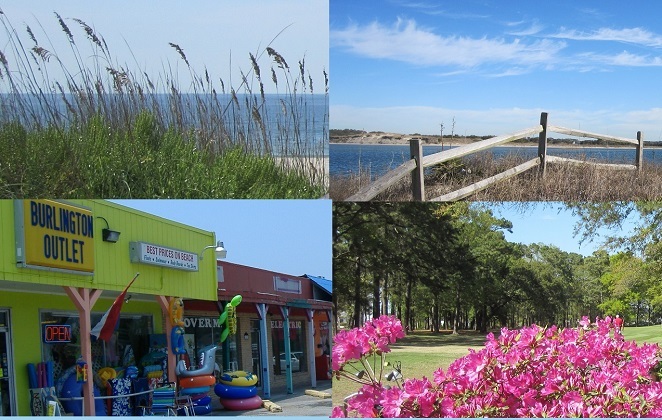 View pictures and NC videos of waterfront communities, visit the Franklin Square Park and the Waterfront Park at Southport, and find shopping and dining in the Oak Island Southport area. 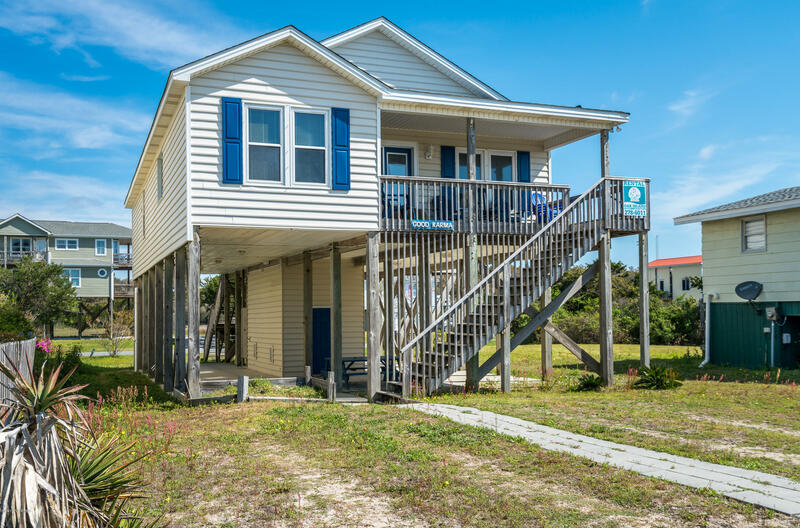 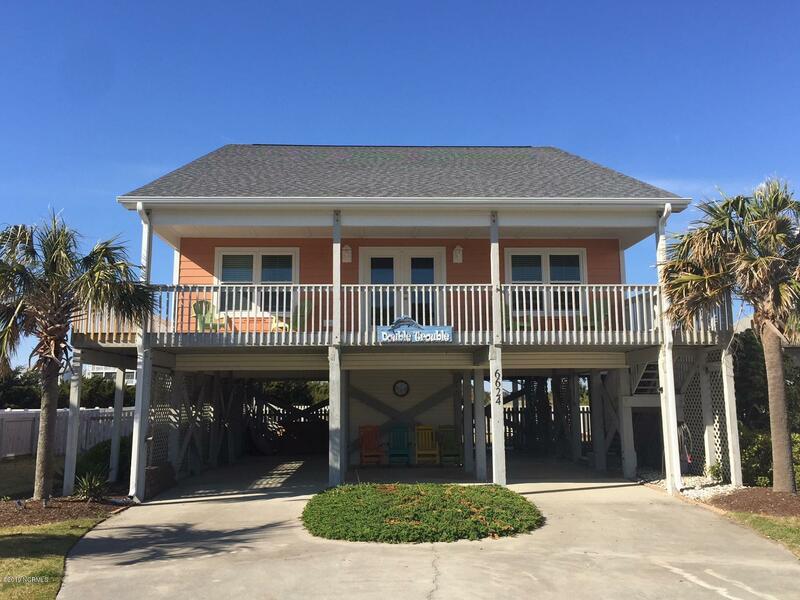 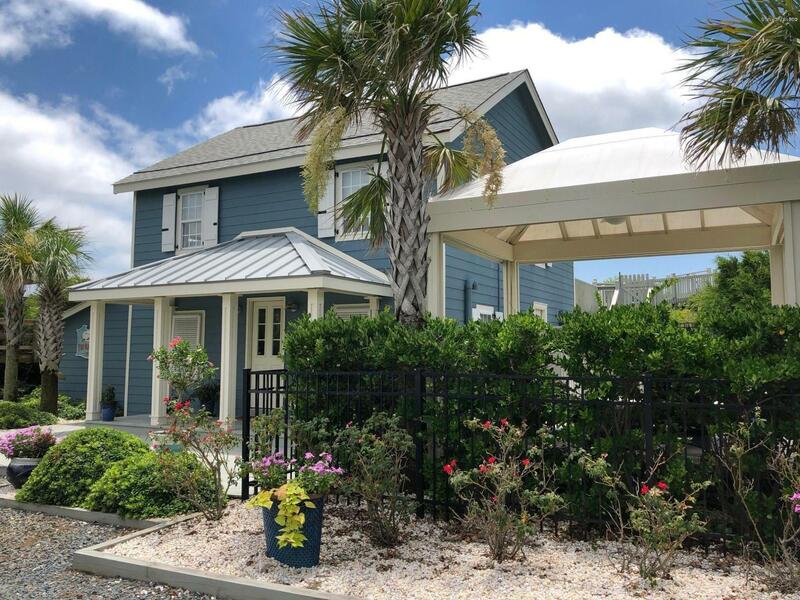 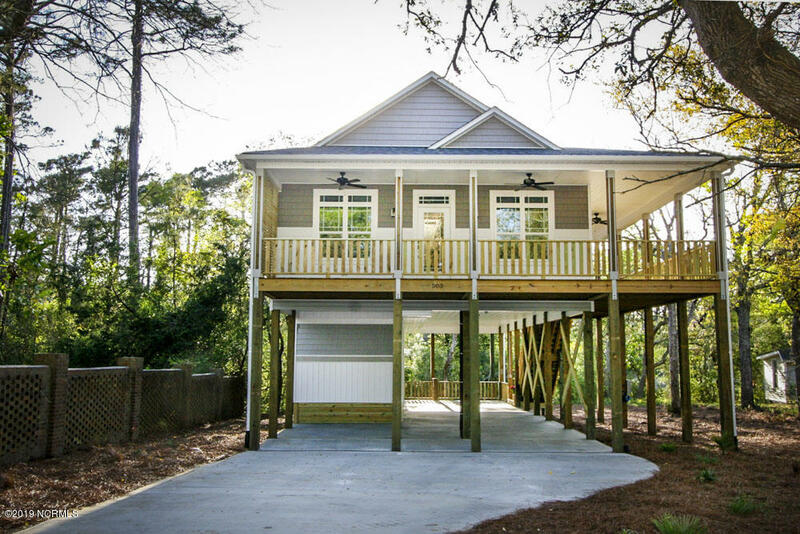 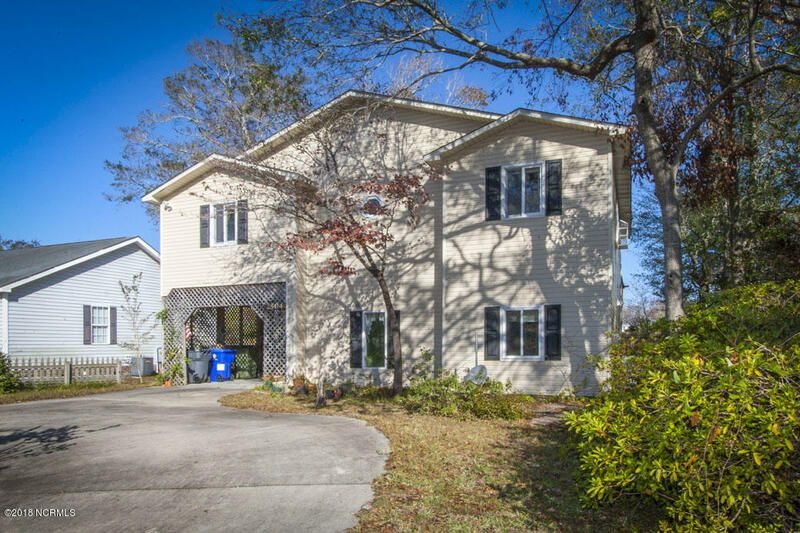 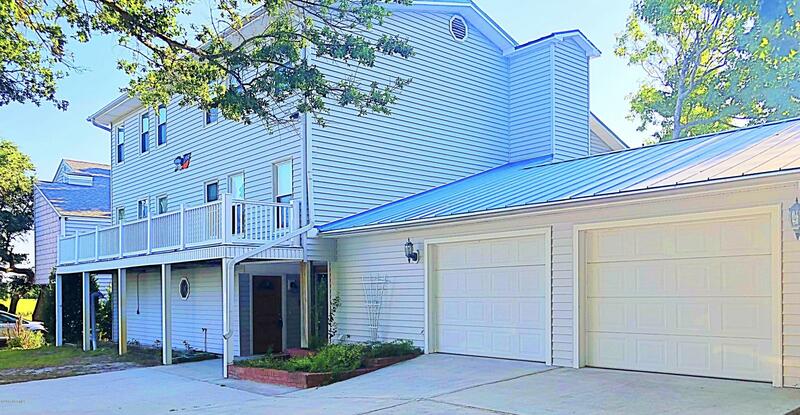 If you are searching for a home at the coast, see Oak Island NC homes to 700K, condos, and beach houses, view Caswell Beach, St James Plantation and Southport properties, and find shopping and dining in the Oak Island Southport area. 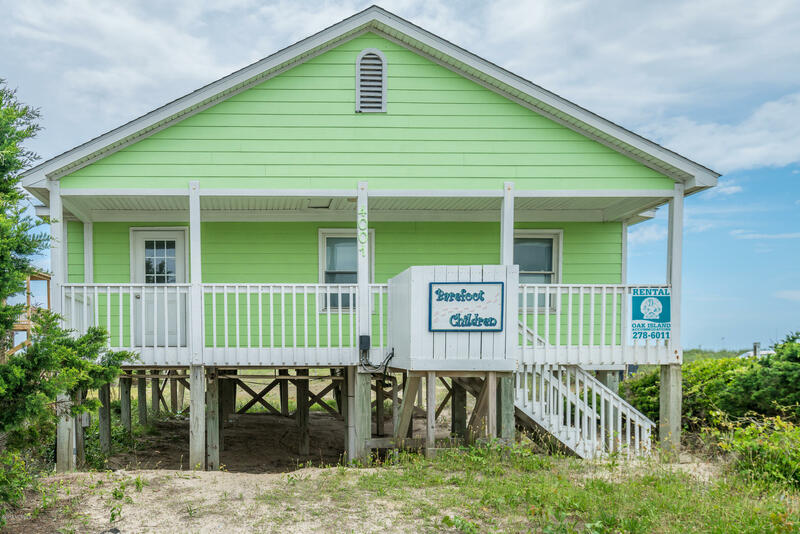 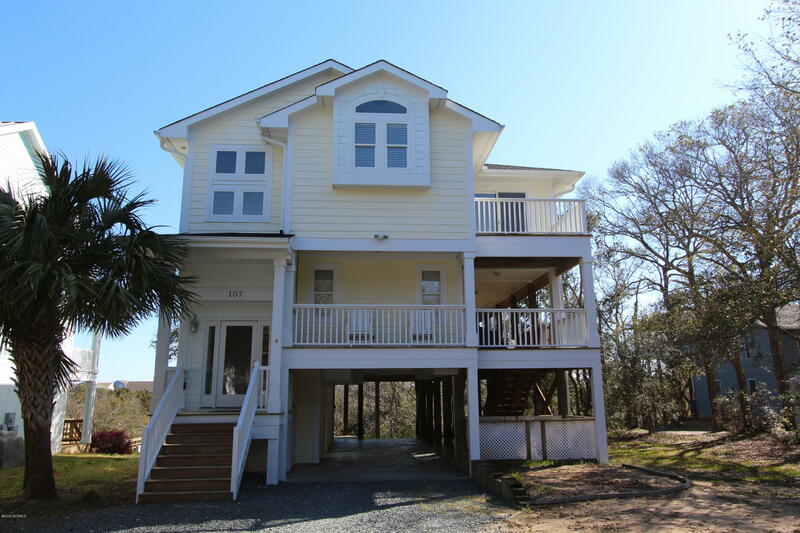 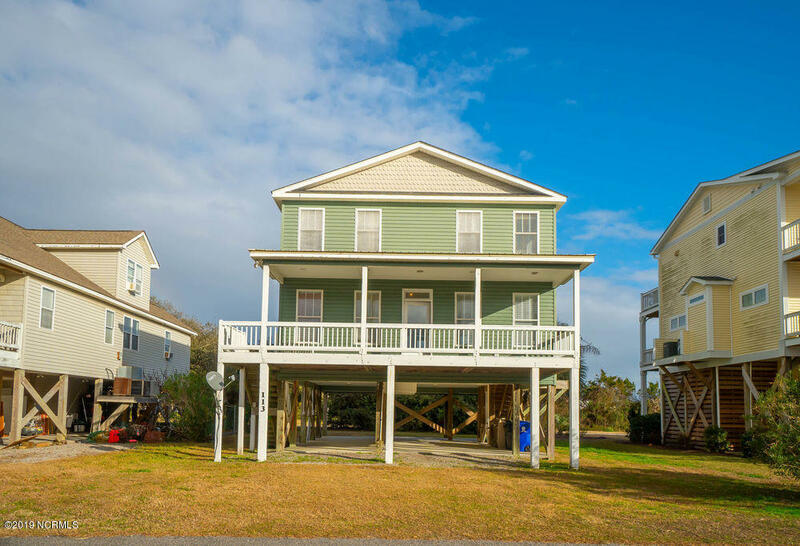 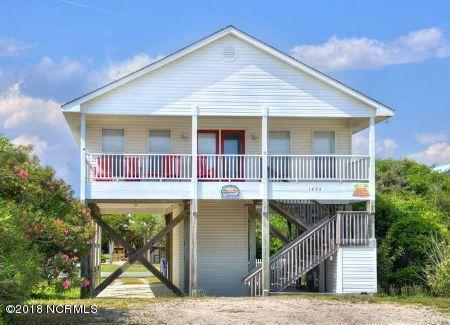 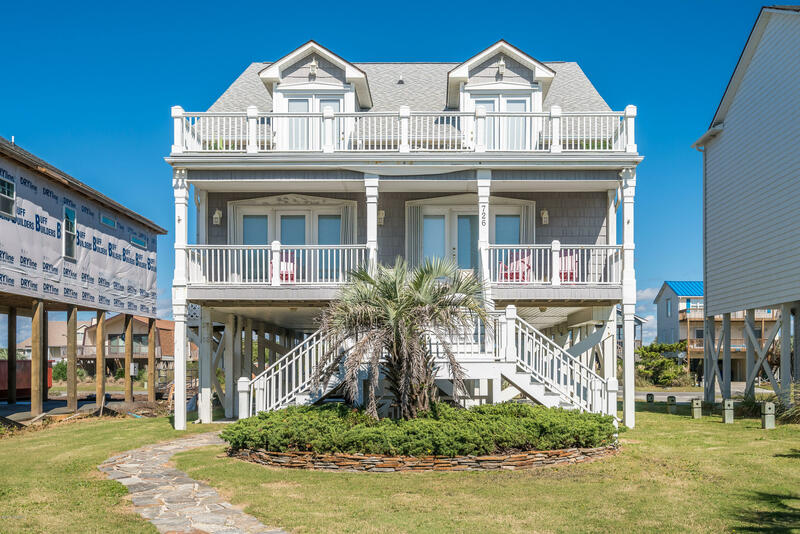 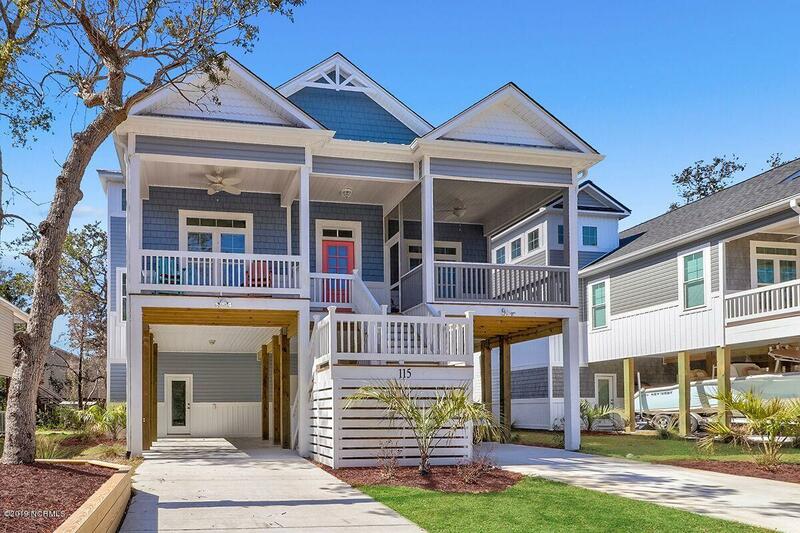 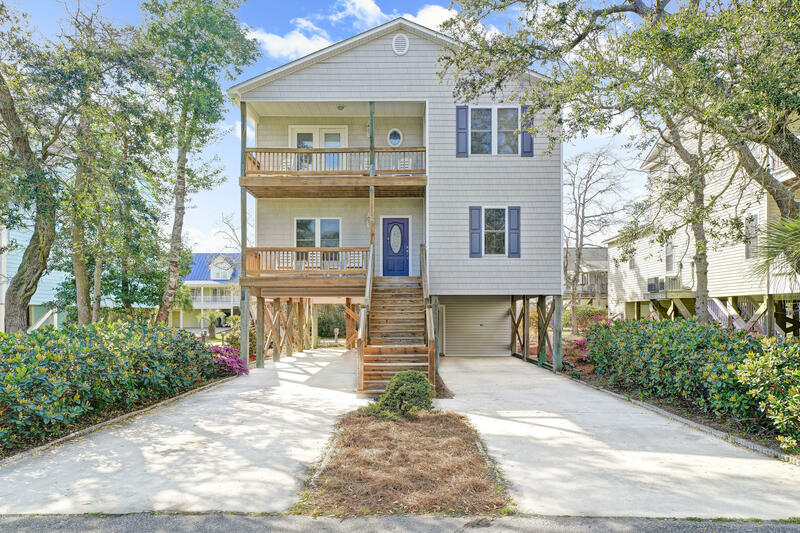 If you are searching for a home at the coast, find Intracoastal Waterway properties, oceanfront area homes, and Oak Island NC homes, cottages, and real estate for sale.